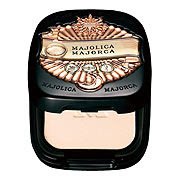 Majolica Majorca is a drugstore brand under Shiseido Corporation.This brand focuses on makeup products. 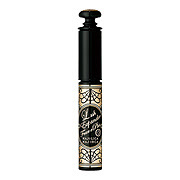 Compared to other sub-brands under Shiseido Corp. like mid-range Maquillage and hign-end Clé de Peau, Majolica Majorca offers a low price range from USD$3 to $20. Thank you for visiting! Feel free to let me know if you have any questions.